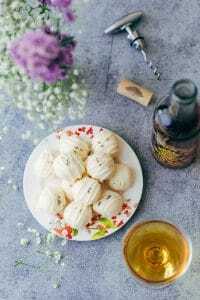 Learn how to make the softest, cakiest red velvet cream cheese crinkle cookies. 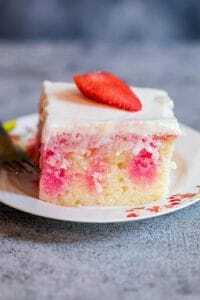 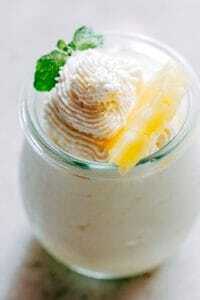 This recipe is like cake in a cookie! 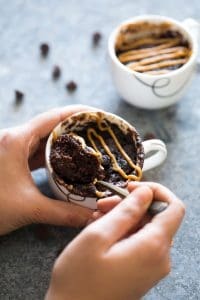 Single serving eggless banana chocolate peanut butter mug cake is the best, gooey and the moistest mug cake recipe you’ll try. 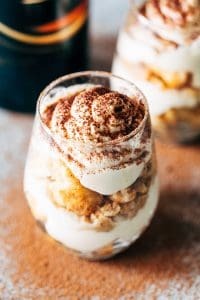 Ready in under 5 minutes and just needs a microwave! 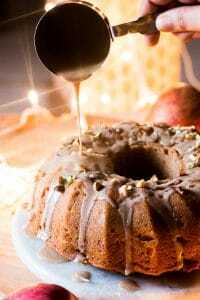 Garam Masala Eggless Apple Bundt Cake – easy, moist, spiced vegan cake made with fresh apples and glazed with a brown butter rum sauce.